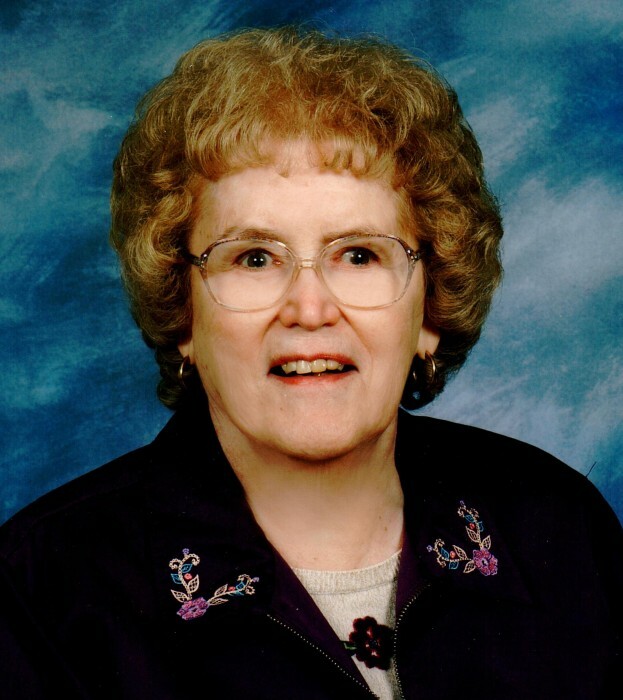 Obituary for Betty Lee (Hartley) Hartley | Fleming & Billman Funeral Directors, Inc.
Betty Lee Hartley, age 84, went to be with her Heavenly Father on January 20, 2019. Betty was born October 28, 1934 in Ivanhoe, VA, the daughter of the late William E. “Ed” & Leona (Taylor) Hartley. The Hartley’s moved to Ashtabula inn 1943 for Ed’s work. Betty graduated from Ashtabula High School in 1953, she then attended Mount Union College, receiving her Bachelor’s degree in 1957. She started her career in Rockford, IL as a house mother/assistant director overseeing 18 young men in a Methodist sponsor boy’s home. In 1964 she returned to Ashtabula, due to her father’s illness and sought a new job. God called her to pursue a teaching position with Happy Hearts School. She attended Syracuse University during her summer breaks taking graduate courses studying Mental Retardation and Developmental Disabilities. In 1994, Betty retired after 30 wonderful years teaching at Happy Hearts. She loved working with the students and facility, with many cherished memories and stories to tell. Betty was a member of the First United Methodist Church in Ashtabula for more than 70 years where she served on many committees. She began serving on the Methodist Youth Fellowship as a teen, was active in the Wesleyan Service Guild, the Mary-Martha Circle and sang in the choir. She belonged to the American Assoc. of University Women and served on the Delta Kappa Gamma Society International association for many years. Betty loved to travel and had visited almost all 50 states. She visited Europe numerous times, toured China and traveled on several different Cruise lines. Betty spent six weeks in Sweden with her Swedish friend and family in her younger years, which she was able to duplicate many years later. She loved photography, accumulating many slides, photos and videos of family, friends and work activities. She loved animals, especially her cats, her most recent was Annie. Annie was a rescue cat from the APL and maintained she heard her say “Hello” more than once. Betty is survived by many cousins living in Virginia, Kentucky and Ohio, one of whom is Phoebe Wisnyai of Kingsville. She was blessed to have many friends in various states and spent many hours on the phone chatting with them. A Celebration of Life service will be held Thursday at 11:00 AM at the First United Methodist Church, 4506 Elm Ave., Ashtabula, with the Rev. Christine Bell officiating. Burial will be in Greenlawn Memory Gardens. Visitation will be Thursday from 10-11 AM prior to the service at the church. In lieu of flowers memorial contributions can be given to the family, in c/o Phoebe Wisnyai, 4233 Sheffield-Monroe Rd., Kingsville, OH 44048 to be shared among several charities and organizations that Betty requested. The Fleming & Billman Funeral Directors and Crematory and staff, Ashtabula, Jefferson & Geneva are privileged to serve the Betty Hartley family. Visit fleming-billman.com to view obituary, express condolences or light a candle.